Sorry that all my Seoul posts have been about food so far, can't help it - my routine is pretty much "sleep-eat-work and repeat" here. 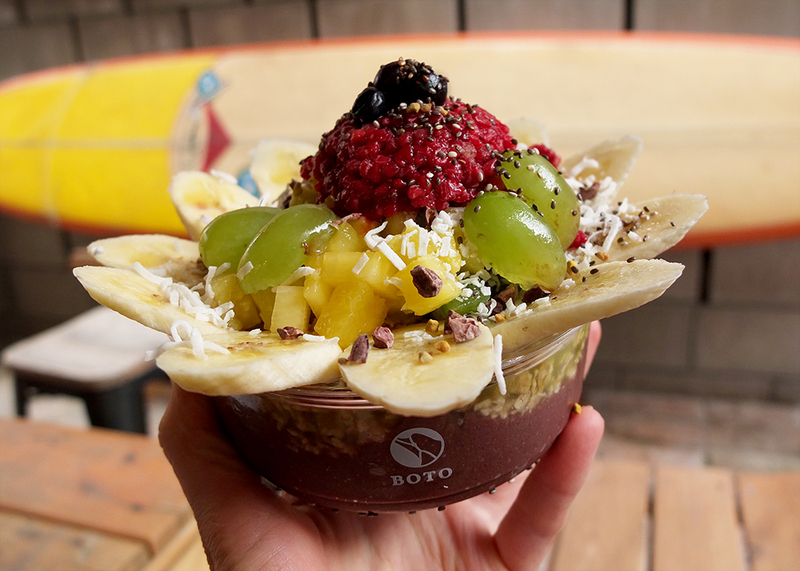 Just discovered an açaí cafe dangerously close to my apartment, now just waiting for weather to get warmer so I could justify having acai bowls every day. Well, I couldn't wait much longer and already tried it out - it's the most elaborate (and reasonably priced) acai bowl I have ever had before.